Shantigarbha is an experienced teacher of both Nonviolent Communication (NVC) and Buddhism; he is also a member of the Triratna Buddhist Order. 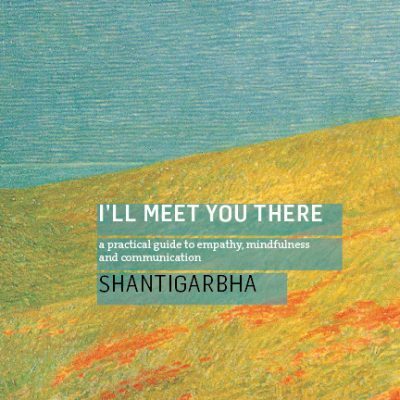 Shantigarbha is an international NVC trainer, certified with the International Centre for Nonviolent Communication. 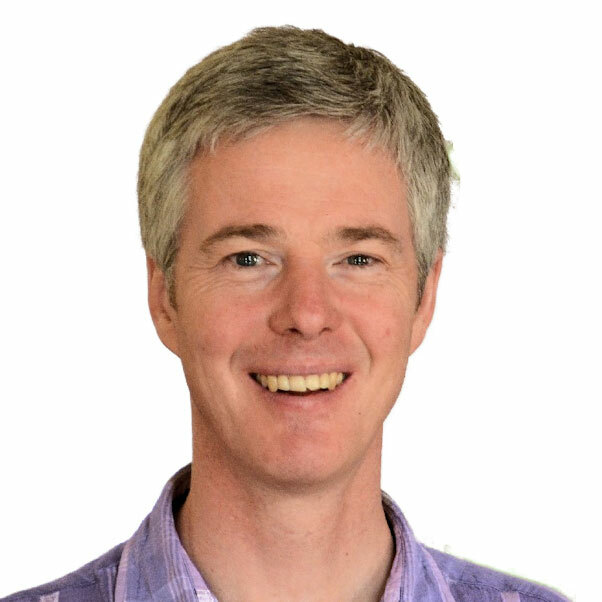 He teaches on CNVC’s International Intensive Trainings (IITs), is a CNVC Assessor-in-training, and serves on the Social Change and Peacemaking working group. He has been practising meditation and Buddhism since 1985, and in 1996 he was ordained into the Triratna Buddhist Order. He was given the name Shantigarbha, which means “seed of peace”. Find out more about NVC work at Seed of Peace.